Rituals is a body and skin care brand which creates insanely fragranced products that are incredibly easy to fall in love with. 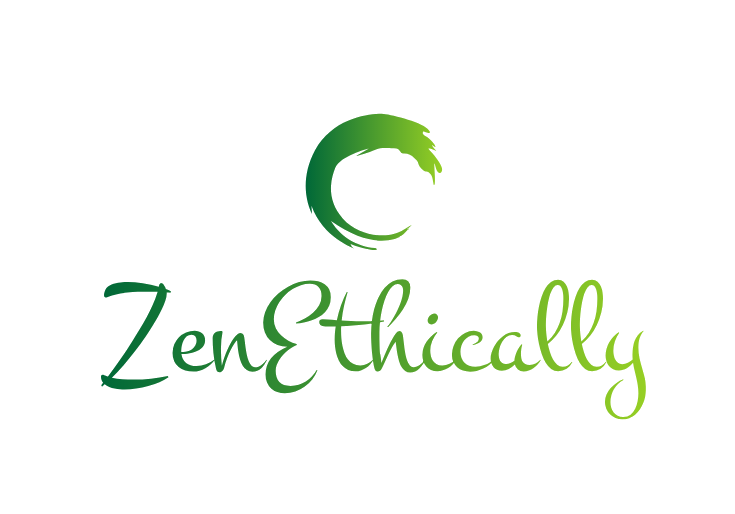 The company may seem to be cruelty-free but the lack of official policy statements may suggest otherwise. There is no information regarding animal testing on Rituals’s official website which was a little worrying at first. I contacted the company directly and received a very pleasant and quite a lengthy response which I will not paste in this article because I’m pretty sure you won’t bother with reading it all. The information we actually care about regarding animal testing is quoted below. 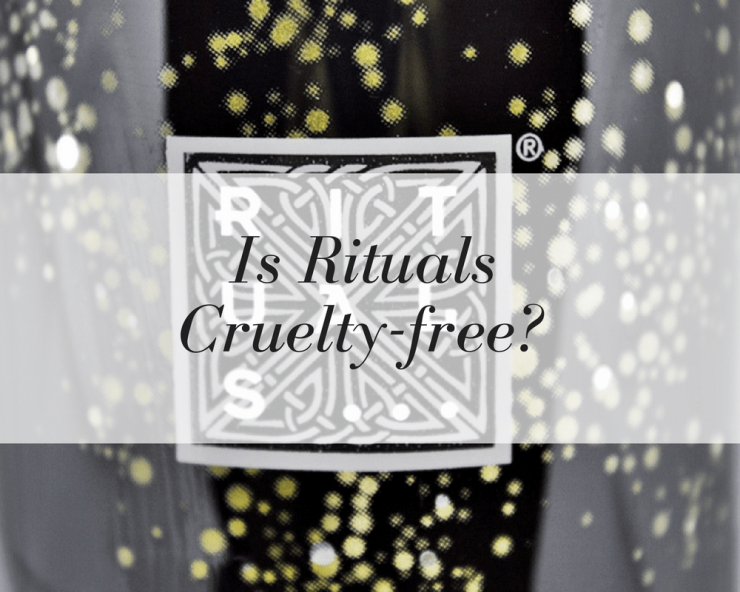 Majority of Rituals’s cosmetics are free from animal products with the exception of some make up products which may contain Carmine, lanolin or beeswax. Although rituals state that their products are suitable for vegetarians and vegans, watch out for Carmine which is commonly used in make-up production. Carmine is a red dye obtained by crushing dried bugs. Rituals does not test ingredients or products on animals and requires this attitude from suppliers. The products are not available in China and some products are suitable for vegans. Remember to watch out for Carmine in red colored products.